Aviva Pelham - welcome to my world! In a career spanning over 45 years, Aviva has enchanted her audiences, brightened stages and spread the love of song in South Africa and abroad. She remains a highly sought after singer, director, motivational speaker and lecturer. Aviva continues to communicate and cross boundaries sharing her own particular brand of dynamic entertainment. 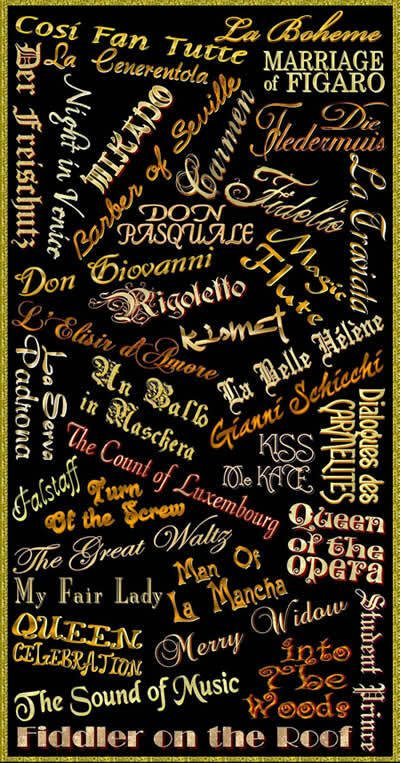 Aviva has performed in an unusually wide range of styles including opera, operetta, musicals, concert and cabaret.